Douglas Wilson Companies (DWC) engaged by seller after its receipt of an unsolicited offer for the property. DWC was engaged to conduct a “discrete” marketing campaign to solicit offers from a targeted group of pre-qualified buyers. DWC executed a managed marketing process to solicit multiple offers from pre-qualified buyers. The process created bidding competition to maximize achieved price and minimize long term financial exposure under the terms of the master lease agreement. 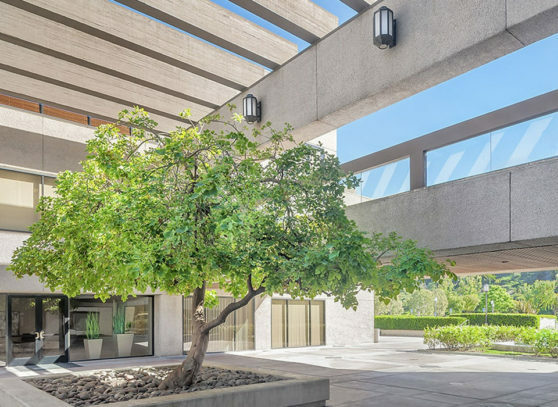 DWC consulted with seller regarding conversion of the buildings into multi-tenant occupancy, floor configurations and common area rehabilitation. After receiving multiple offers from competing bidders, the initial unsolicited $18M offer was exceeded by a $25M offer from a very qualified bidder. 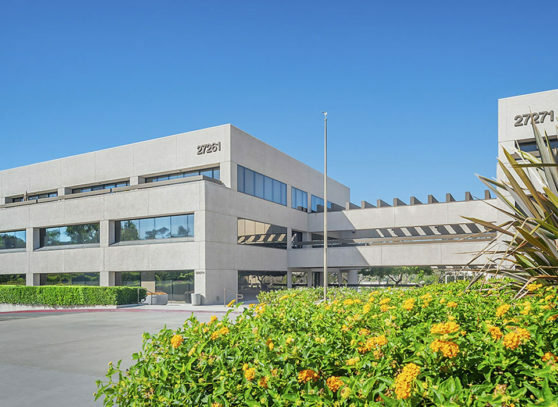 This bidder closed escrow after a quick due diligence period on an “all cash” basis and under favorable terms to the seller relative to the master leaseback of the complex.